Gartner revealed its top 10 list of technologies that will shake up the industry next year at the Gartner Symposium/ITxpo. All of the technologies the organisation mentioned interlinked in some regard and the over-arching concept of the "digital mesh" will drive many of these trends. For technology recruitment, next year will no doubt pose some exciting opportunities. The usual suspects found their way on the list again this year, although with some interesting caveats to acknowledge for 2016. The full scope of 3D printing is yet to be realised. For example, 3D printing will be available over a broader range of materials, including nickel alloys, carbon fibre, and even biological materials. 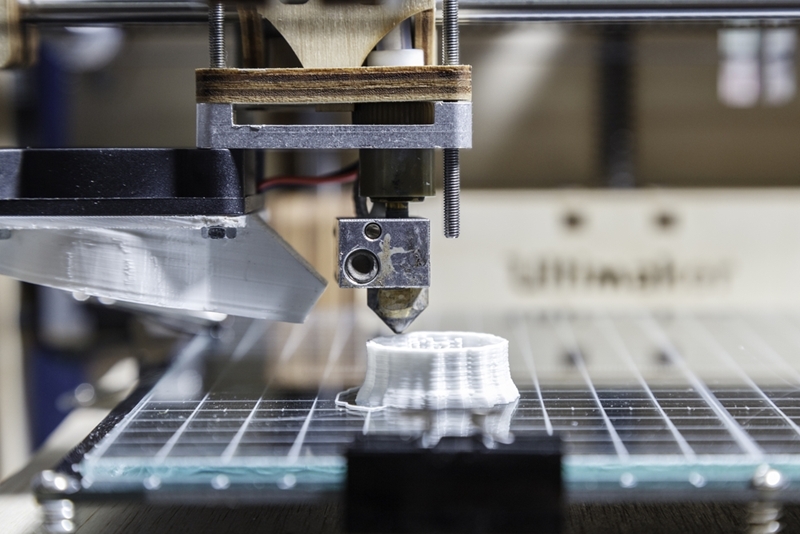 This will propel the scope of what can be produced with the technology, leading to an annual growth rate of 64.1 per cent in enterprise 3D-printer shipments right up until 2019. "3D printing will see a steady expansion over the next 20 years of the materials that can be printed, improvement in the speed with which items can be printed and emergence of new models to print and assemble composite parts," said Gartner Vice President David Cearley. While some new terms were introduced in this year's list, there was still room for old favourites. One of these, the Internet of Things (IoT), has high potential to drive further growth in Australia. Spending in the home IoT market will grow to $3.2 billion by 2019. According to Telsyte's figures, spending in the home IoT market will grow to $3.2 billion by 2019. This will be an eleven-fold increase on this year's estimated value of $289 million. As Senior Analyst Steven Noble explained, the high rate of internet connectivity is the main factor in this predicted rise. "While long mooted, the Internet-enabled 'whitegood' will finally become the norm, as most manufacturers - aided by the lower cost of micro-processing - build wireless Internet connectivity into most of their products," he said. In order to capitalise on these opportunities, organisations will need to address a number of barriers. As outlined in Microsoft's IoT whitepaper, the top three issues that companies cited were IT challenges, affordability and security concerns. While an IT manager may not be able to drum up the extra money for a project, they can take the lead on IoT initiatives. Seeking the expertise of a skilled technology professional will put firms in a competitive position moving forward.